Excellent service from start to finish. When I phoned with an initial query it was dealt with very promptly and I was kept informed of the delivery date throughout the whole process. Delivery arrived exactly when I was told it would. Thank you very much. I am very pleased with my order, its exactly what I wanted, at a fab price with free P&P, and a swift delivery. Thank You. Item arrived earlier than expected. Easy to fit. Excellent service. Online stock enquiry took about 10 minutes, very helpful customer services advised best method to get me the products quickly, and kept me informed until the products were in my hands. Always fast answers to online questions. Very happy! I could not get the exact part from the Manufacturer anymore, My Tub found it and at a reasonable price. 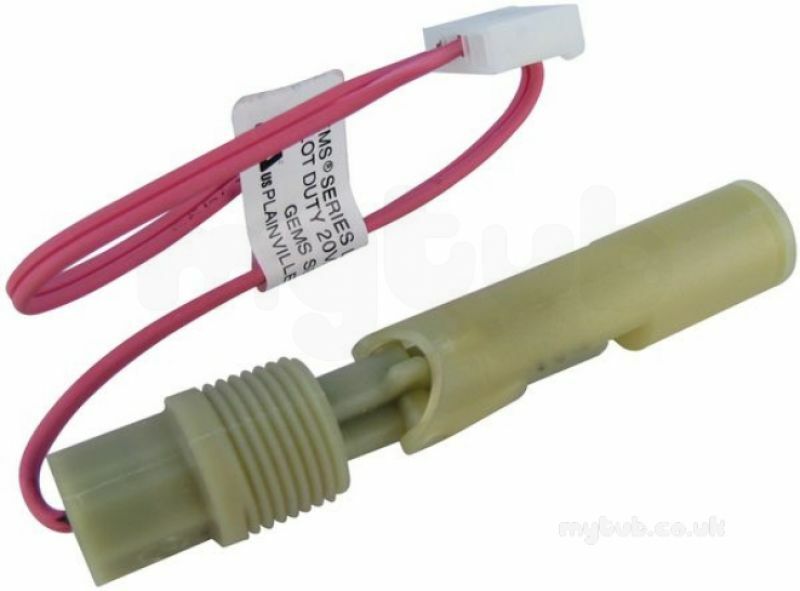 Why choose MyTub Limited for hamworthy 563901314 cable assy float switch 563901314?